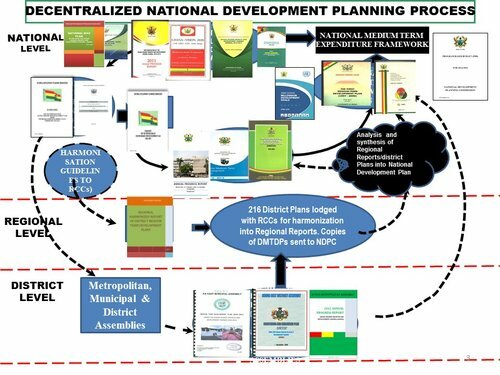 The Convention People’s Party (CPP) has asked the National Development Planning Commission (NDPC) to reconsider the 40 year National Developmental Policy framework that would ensure continuity and stability in governance. Ms Samia Yaba Nkrumah, CPP Chairperson, said the plan must be re-evaluated because it will be hard for a Political Party in opposition that finds a governing policy wrong to continue the work of the previous government when it attains power. The CPP Chairperson said this during a meeting with members of the Commission in Accra. 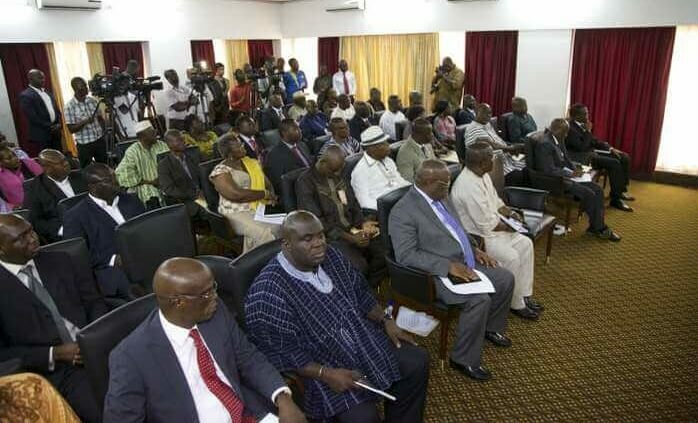 The meeting formed part of the broader NDPC consultations with political parties, former Presidents Jerry John Rawlings and John Agyekum Kufuor, religious leaders and democratic bodies on the 40 Year National Development Policy Draft, which would be launched on August 4, 2015. The meeting was also to invite leaders of the various political parties to the national launch and create a platform for non-partisan engagement on the policy framework. Ms Nkrumah explained that the CPP believes in self-reliance and therefore finds policies that would make the nation dependent on other countries or bring contradictory ideas among political parties, as not worthy enough. However, she assured the Commission of the Party’s support if the plan would be in the interest of the general public. Mr. Kwabena Benyarko, Chairman of CPP Strategy Committee, urged the Commission to make the public aware of how beneficial the 40 year plan will be for the nation. He said it would be helpful if the Commission could periodically renew the plan to suit the demands of the nation. Dr. Adolf Lutterodt, CPP National Treasurer said the plan should be accepted by each of the political parties, irrespective of the government in power, if it is in the interest of the citizens. He asked the Commission to assess the monetary aspects, term of the plan, and how positive it will impact on the lives of the people. Dr. Nii Moi Thomspon, NDPC Director General said the Commission has considered the current situation of the country and would implement the plan to suit the economy. “The Plan will be based on a national consultation, including contributions from political parties, schools, district assemblies, government and non-government institutions,” he said. Dr. Thompson assured the party of an annual and long term consideration of the plan after it has been fully implemented in 2018, to suit the development of the entire nation. He said as a national body mandated to undertake such responsibilities, the Commission found it necessary for a multi-party system to have its high level plan of development drawn from the constitution. He mentioned infrastructural development, the educational, economic and the agricultural systems as aspects that will be considered in the plan. 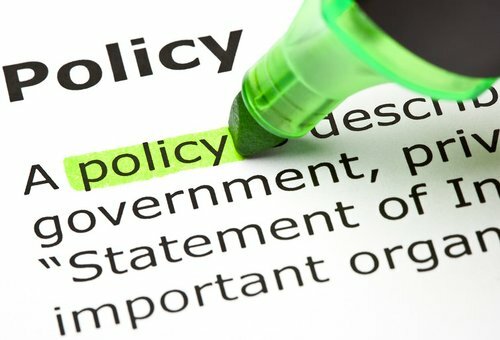 “Very often, there is a tendency to put away somebody’s plan and think of employing a different plan to suit your political agenda, which brings about instability. “Therefore, NDPC believes it is important that the country has a national development plan or policy framework, which will be a standard reference point for government’s development agenda to make governments pursue projects towards achieving a common goal,” he said. Dr. Thompson presented to the Party souvenirs of the Commission as a reminder of the Commission’s ongoing attempts at rebranding and making itself more visible and accessible to the public.